How to Prepare and Innovate For a Disruptive Future? Home Featured How to Prepare and Innovate For a Disruptive Future? In past few years, the speed of digital transformation has been striking. The increasing use of new mobile technologies has resulted in a huge surge in new products, services, and business models. 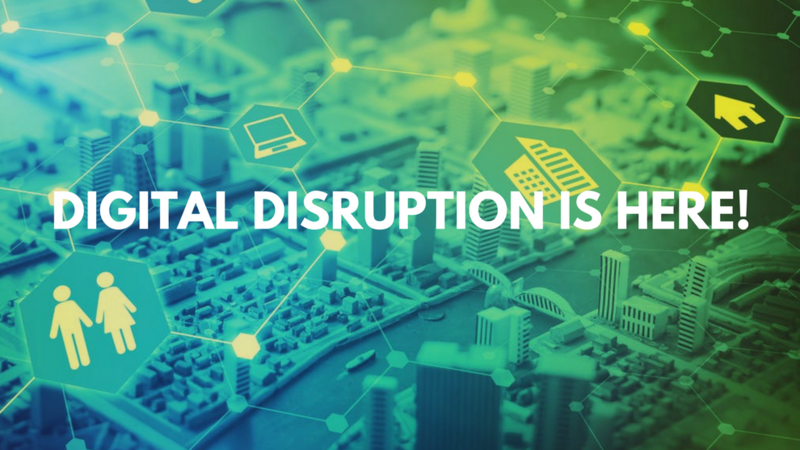 Companies such as Amazon, Uber, Airbnb, Google, Netflix, and others have been focused on navigating the complicated landscape of digital disruption. Like other industries, technology advancements are driving significant changes to the Market research industry. From the collection of data to insights generation, technology is disrupting market research at every step. As a result of it, traditional research is not enough anymore. Market researchers need to explore new and innovative ways to gather and deliver insights at a faster pace. Reinventing consumer insights and innovate market research strategies have become critical weapons for the companies to have in their strategic armory to respond to fast-growing and unpredictable digital, disruptive innovations. We asked Priyanka Bhargava, Juhi Singh, and Archana Pai of Myntra a few questions about how market research is being transformed and disrupted by new technologies and how market researchers must prepare and innovate for the future. They will be speaking at our upcoming MRMW conference which is scheduled to be held on June 27-28 in Singapore. Everyone claims they understand needs of their customers, however, if you really do there will be no need to market the product. How to use Segmentation with a twist, to identify razor sharp TG for your product and grow it 200% YOY. When In online, do as online does! To showcase new age methodology for capturing the consumer data and layering it with the traditional method of segmentation. What motivates you to join MRMW APAC and what are your expectations? New age thinking is the need of the hour and MRMW APAC would be a platform to gain some perspective on the latest trends and innovations. We look forward to 2 days of engaging and enlightening sessions which would leave us with some takeaways on innovating and experimenting and bringing in more agility to the researches we conduct. There is a lot of talk about the current State of MR – would you sum up the current state of market research in 1-2 sentences? And what do you think MRMW APAC as a conference can contribute? Market Research in its current Avatar is on the verge of extinction, if not adapted to the newer ways of implicit and agile researching methodologies. Data fusion is the need of the day and not a delight anymore, We feel that’s where MR is yet to take off. It’s time for MR3.0. This is precisely where the MRMW forum would be helpful in terms of understanding the technologies and methodologies disrupting and transforming the space of market research. Researchers need to stop being Researchers! And start being the consultant. Researchers need to brainstorm and collaborate more with the business. A silo attitude will not work in markets with changing contours. The recommendation is not the end of the research study; rather it’s the beginning of “implications” of research. To be innovative, researchers need to crystal gaze and understand where the new age customer will be and accordingly devise newer research methodologies to gauge customer’s opinion/ feedback. Research needs to stop being reactive and be more proactive. Want to hear more from Myntra Team? They will be presenting a session entitled “Let’s talk fashion: Velocity of fashion redefined‘ at MRMW APAC on June 27-28 in Singapore. Gear up for the digital age with MRMW! No business or industry will be immune to digital disruption from the cutting-edge competition. Customers are leading the data and the digital revolution. Businesses that succeed in understanding the changing behavior of consumers – are the ones that are responding successfully to digital disruption and staying ahead of the game. 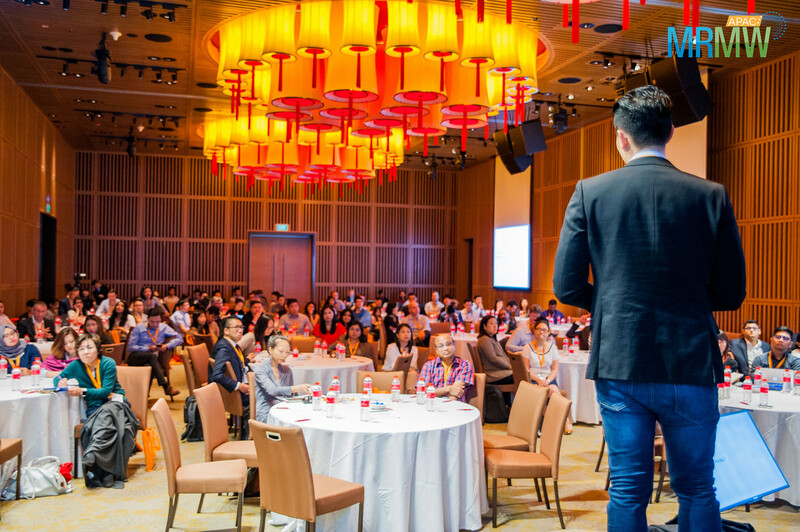 Learn and network with world-class speakers from Uber, Google, HP, Hindware, Universal Music Group, Abbott, Nestle, Phillip Morris and many more at MRMW Asia-Pacific. Reserve your seat now!